There are two categories being judged for prizes – the solo / duo category, and the full band category. You may enter both categories, but a single person cannot belong to more than one entry in each category (ex: the same drummer cannot play in multiple bands in the competition). The contest will span several rounds, with the official contest judges deciding which contestants in each category will advance to the next round, and which contestants are deemed the top winners for each category. All performed songs must be the contestant’s originally authored piece of work, contestant must own the copyrights, and contestant and his/her works cannot be represented by a record label. Participants in the competition will be alloted 30 minutes performance time for adjudication. No prerecorded audio or preprogrammed sequences may be utilized during the performance (with a special exception for samplers – keep reading). Arpeggiations on synthesizers are allowed, so long as only keys being pressed are expressed in the note values of the arp. Loopers are permitted, but all looped audio must be recorded as part of the live performance. Sequencers are permitted, as long as the sequence is programmed by a live keying of an instrument, or step input on a drum machine, as part of the live performance. Samplers are permitted, and sampled sounds may be preloaded prior to the live performance. No sampled audio can be long enough to constitute a substantial portion of a song or musical phrase on its own – the judges will have the ability to allow or deny the use of any sample deemed to break the spirit of the No Prerecorded Audio rule. Non-compliance of any of these rules can result in a contestant being disqualified from the competition. 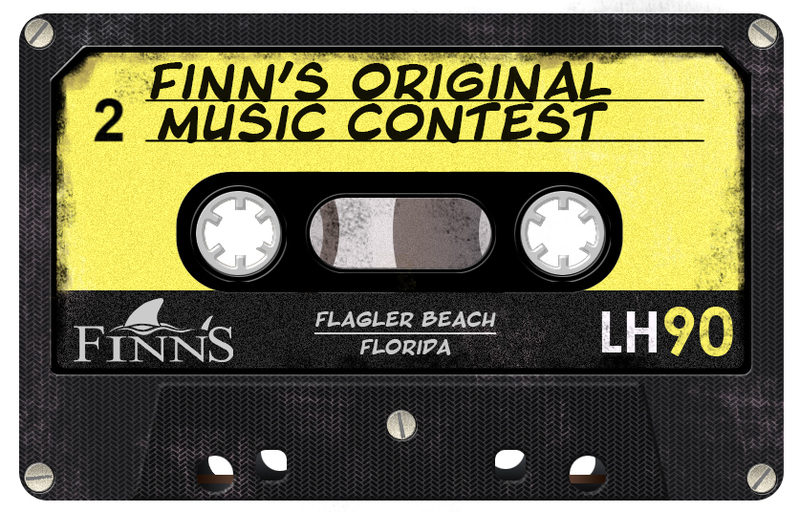 Any questions on rules can be sent to OMC@FlaglerMarketing.com.